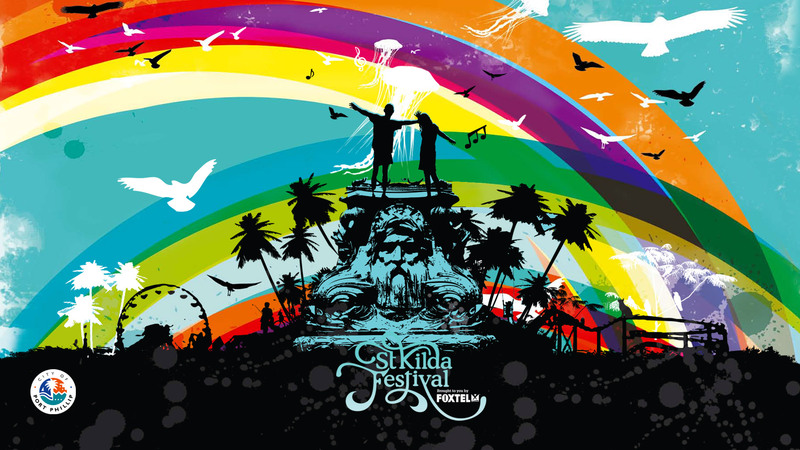 St Kilda Festival is the Southern Hemisphere’s oldest and largest free street festival. 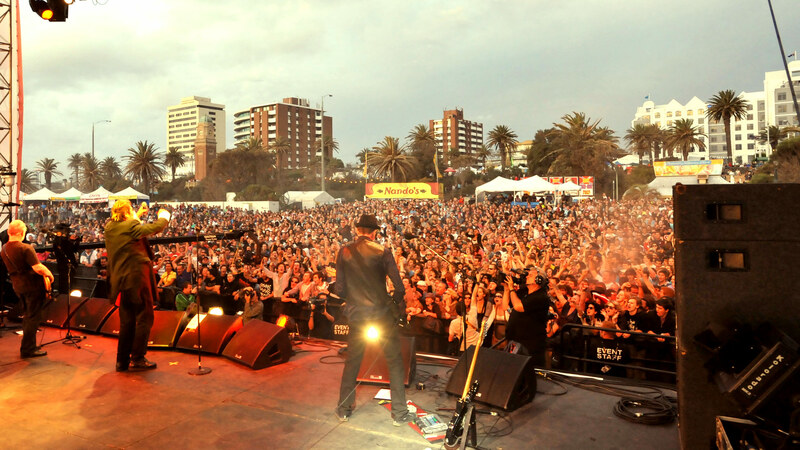 A very Melbourne tradition, the festival celebrates summer and showcases the cities’ emerging talents along the spectacular St Kilda foreshore. 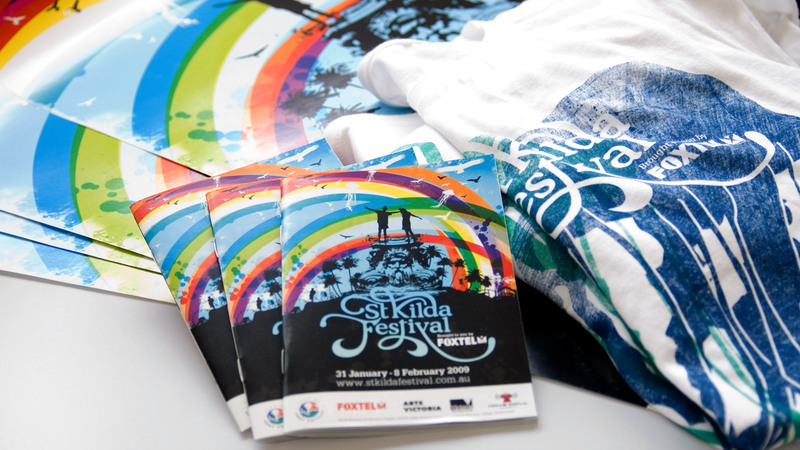 Our brief was simple – to create a graphic that captures the vibrancy of the suburb and the atmosphere of the festival. 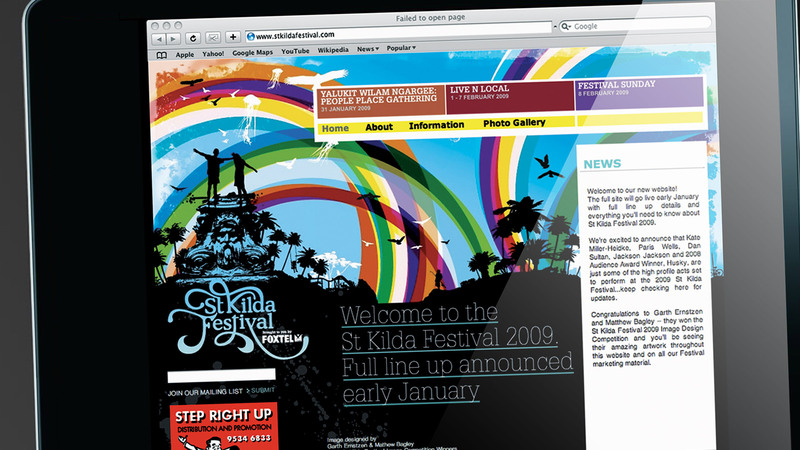 We designed it, Studio Brave produced it.